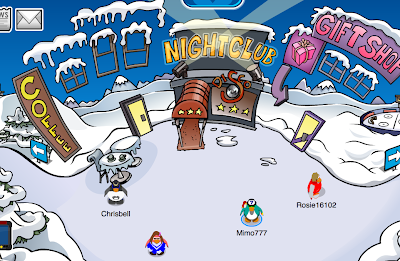 Club Penguin Cheats by Mimo777 Club Penguin Cheats by Mimo777: Club Penguin April Fools Party HERE NOW! Woot! 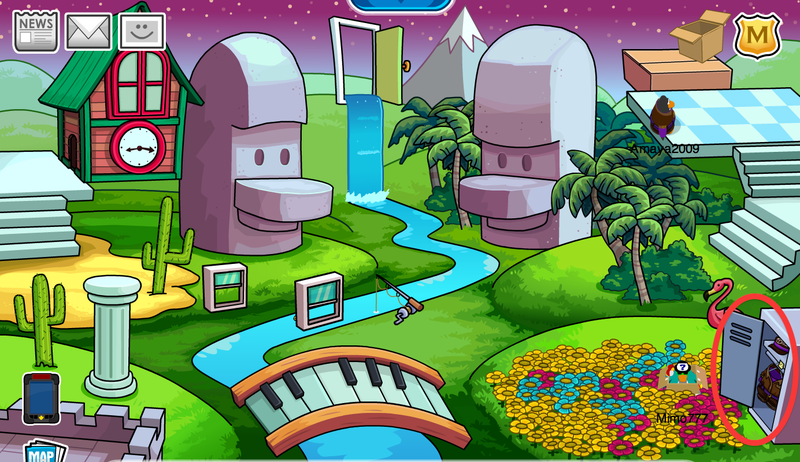 The silliest, wackiest, craziest Club Penguin party eva is HERE! 3. 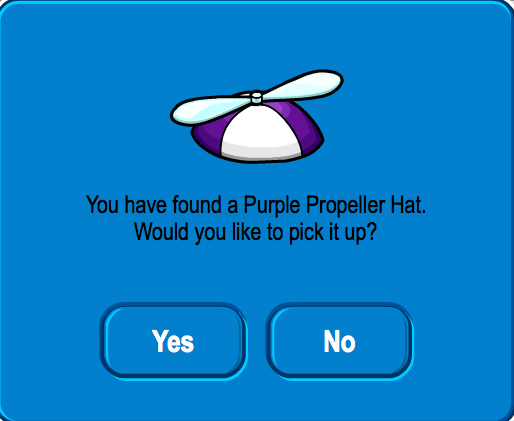 A spring will pop up with the Purple Propeller Hat. The Box Dimension is super awesome! 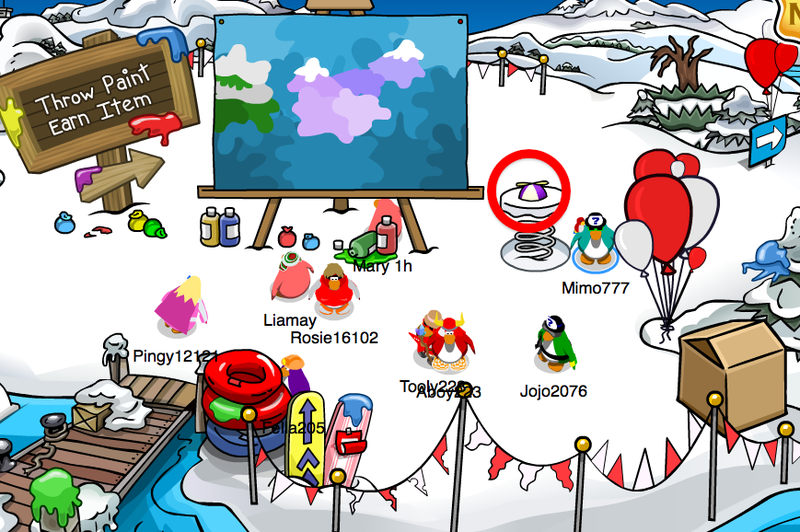 To enter, go to the Snow Forts. 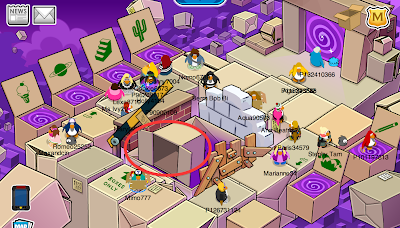 Thanks to the bumbling Rookie, there are box portals to lots of wacky rooms for Members. There is also a Silly Scavenger Hunt for members. 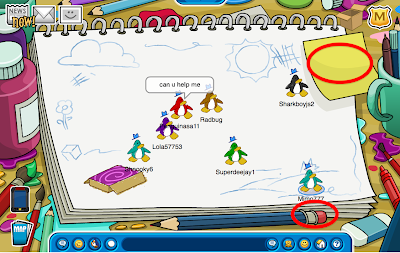 To begin the Hunt, click on the box in the upper right corner. Congratulations! 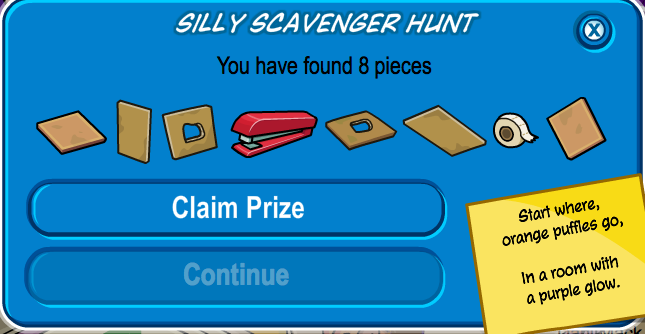 You have now found all 8 pieces for the Silly Scavenger Hunt! You can now claim your prize, The Box Costume! 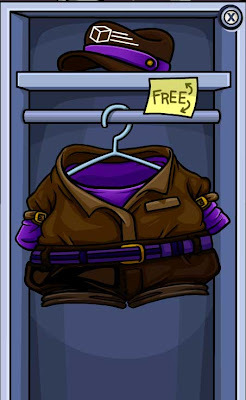 With, more FREE items! Woot! Woot! Hey Mimo, you can meet Rookie! Go to the greeting and go to hello. Then go to April Fools and there are two messages. One says "Wheres Rookie?" The other says "Hi Rookie!" wow mimo! a day early! i love it when partys come a day early, dont you? i actually got up this morning and went strat on cp to see if the party was rrrrreeeeaaaallllyyy early.... but it wasnt. but its here now!!! 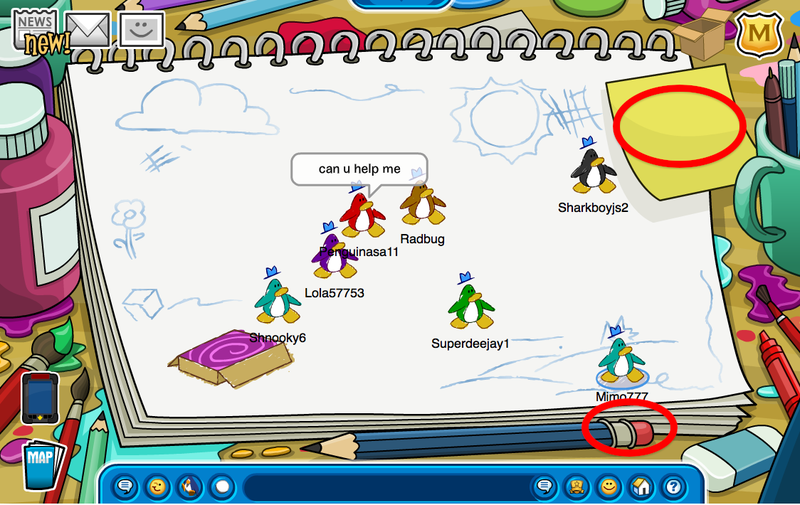 Now the party stamp is adding! Also, I thing You can meet Rookie! 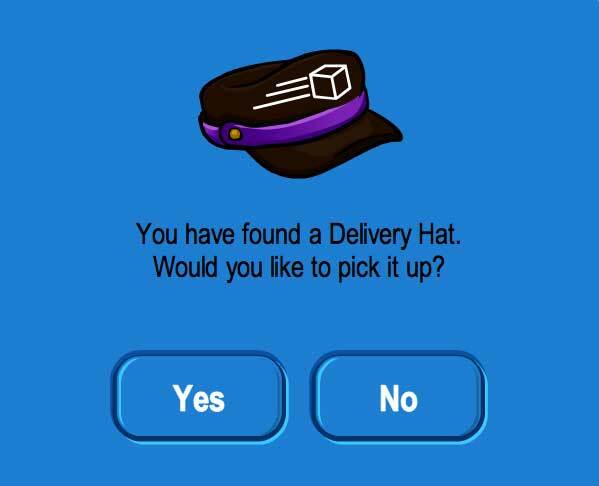 Btw, this is the 4th propperller hat, I have all 4!! hey mimo. there is a really cool room you might think is funny! go to the recycling center by the mine. 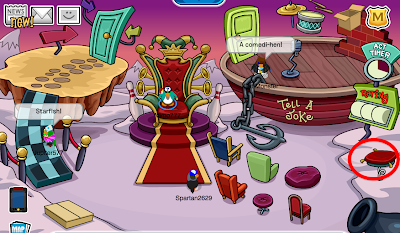 the aprils fools decoration is halarious! 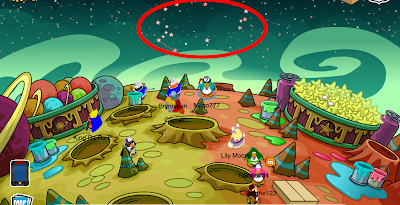 I hope they leave these areas! go to the recycling center its really funny! I like the Space Room best, you walk all zigzaggy in there. This is horribly too much. 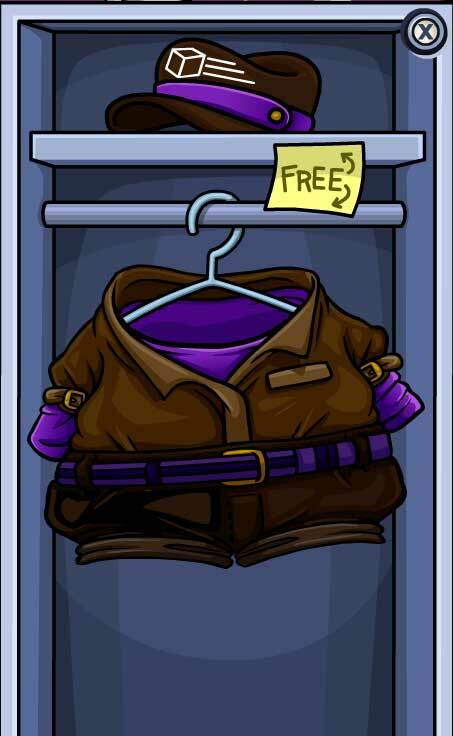 Club Penguin is just giving a silly hat to the non members like you give some charity to the people. At least going to the dimensions must be accesible to the non members. this is a awesome party except the purple propeller there is now a red,blue,green and purple. ITS AWFUL!!! EVERYTHING'S FOR MEMBERS!! I HATE THIS!!! STUPID CLUB PENGUIN!!! Go to the Beach and push on the sky - it will change! It's so cool!! For those who are unhappy - If you don't like Club Penguin, why do you stay? If you want to be a member then save your money, it doesn't cost much. My brother saves up 6 dollars then buys the one month membership cards at the store and uses them while he saves up some more. That means he is sometimes a member and sometimes not, but he says it's kind of fun trying to figure out when it's the best time to start the card. Hey in the desert room when you throw a snowball it melts! Hi mimo! just commenting that the recycling plant has turned into a spinning arrow room with lots of phunnie messages and it goes on and on and on without stopping. 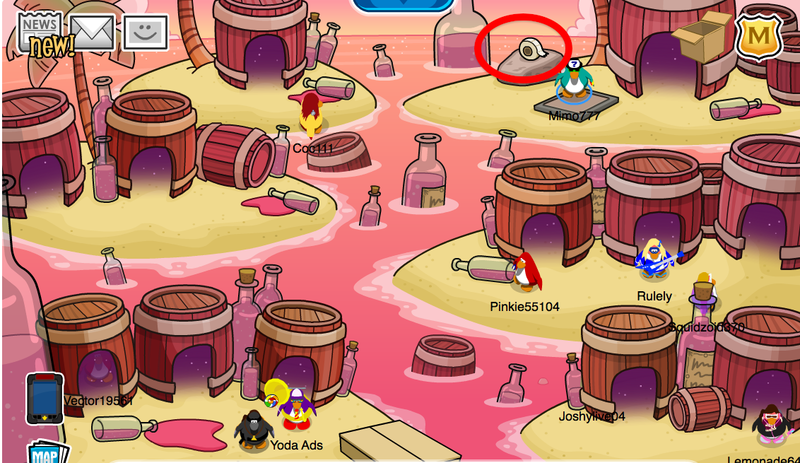 the only way to get out is to click the spinning arrow LOL. 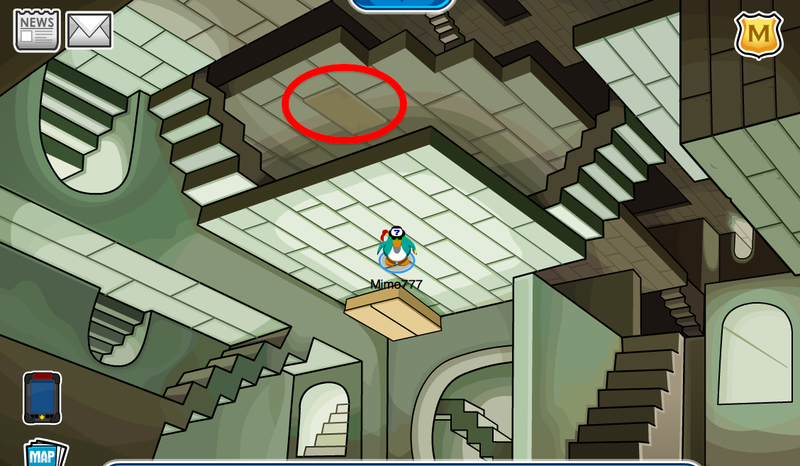 I've discovered that in every room in the town you lead out to the iceberg! i love your site, far better than chrisdog's! 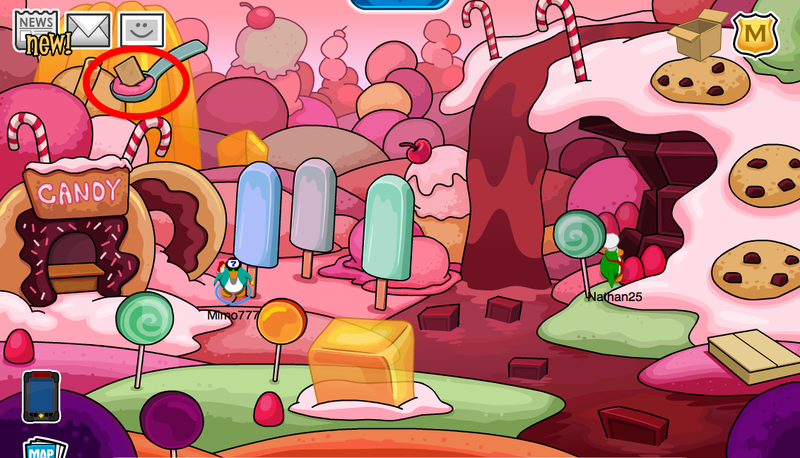 I need help with the soda room! 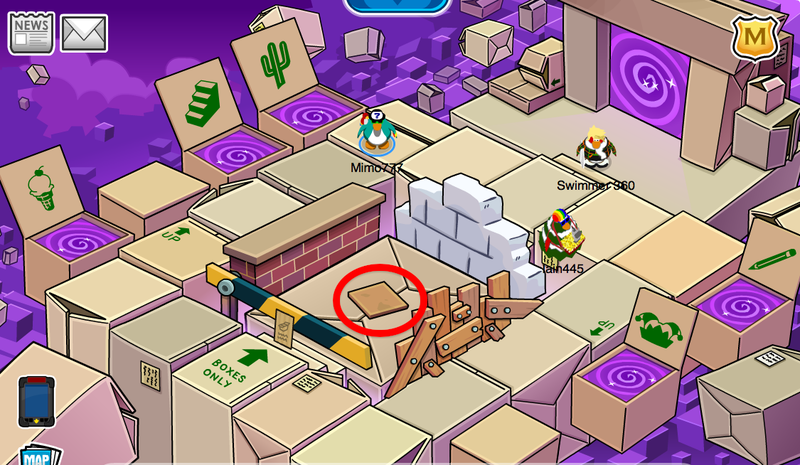 The box is like Solid Snake. hi mimo! 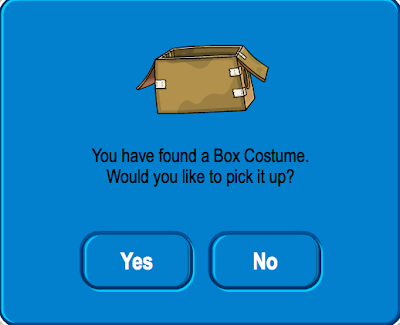 okay, you know the new dimension that you can go into when wearing the box costume? there is a yellow and blue striped bar in front of the entrance to the new dimension that lifts up to let you pass, and on that bar there is a brown note attached to it. when you click it, the note enlarges and it says "boxes only" i hope this helps! hi this is sooo cool everyone add me on cp! Mimo, I just finished the hunt and they are giving me a Blueprint Background! 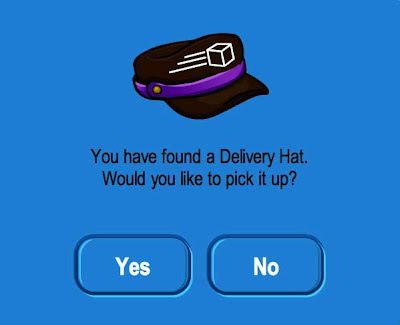 And worst, when I click " Accept" They say " This item is not avieble!" I don't like this! when me and my friend tried to claim prize we got exclusive background instead, it was called the blueprints background, but we could not get it. I got a picture and I can send it to you if you give me your email.